They can be extra narrow or very thick. 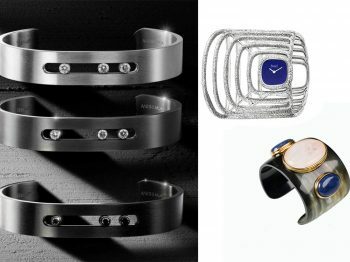 Cuff bracelets and watches are strong and feminine at the same time. Chunky cuff bracelets bring flair to any outfit and create a statement that sets them apart from simple bangles.